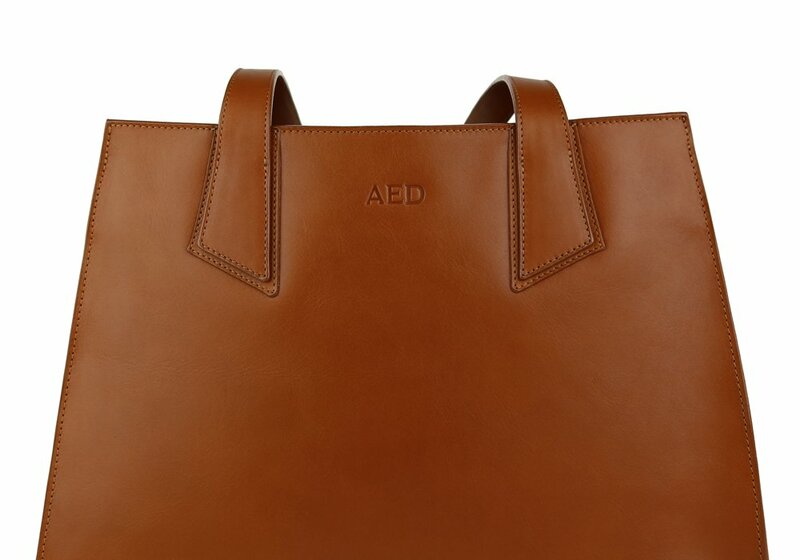 This open shoulder tote bag is made of full grain leather, unlined, and filled with classic, cool style. Simple features include two large hanging zipper pockets on the exterior walls. The Ellie is perfect for carrying the day’s necessities with room for a little extra.